SAN ANTONIO, TX -- Scores of comments are published about the mugshot of Austin Fortner, posted today on the San Antonio Police Department's Facebook page. 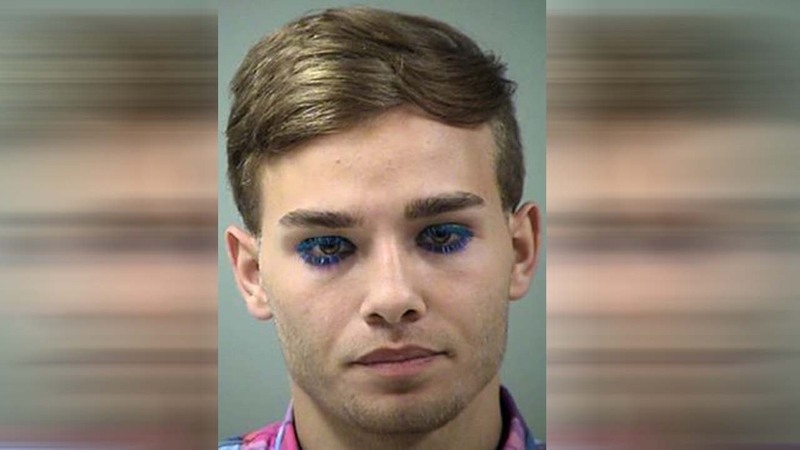 Austin Fortner -- seen sporting blue eyelashes and purple and blue eyeliner in his photo -- was arrested for aggravated sexual assault of a child Tuesday night. According to the post, detectives from the department's Repeat Offenders Program arrested Fortner at his home last night without incident. Few details on the alleged crime are available from police. If you have information in this case, police would like to hear from you. Call 210-207-2313.